Does Your Healthcare Facility Need to Update its Property Management? UPDATED: Helping hands should focus on patient healing and maintaining operations without interruption. How do you know when you need to update your healthcare facility management procedures and processes? From acute care to ambulatory care, the market demand for property management and development of healthcare facilities is growing. And, proper healthcare facility management is constantly needed to help maintain a clean and healthy environment at all times. It’s important for medical facilities to ensure maintenance service requests are responded to quickly and effectively so medical professionals can focus on tending to patients rather than building maintenance needs. Streamlining these communications is just one way to run an effective hospital. By using a streamlined facility management system, healthcare properties are able to track maintenance costs, prevent and predict equipment failures, improve labor productivity, reduce costly downtimes, minimize investments in inventory, and lower the total cost of maintenance. Hospitals and clinics should be busy at doing what they do best – aiding people. For this reason, healthcare facility management procedures and preventative maintenance schedules should be as organized and efficient as possible. After all, patient satisfaction depends on it. Facilities operations must not be interrupted, and regulatory and code compliance is essential, so how is this possible? Landport Systems specializes in computerized maintenance management systems with healthcare facility management goals in mind. 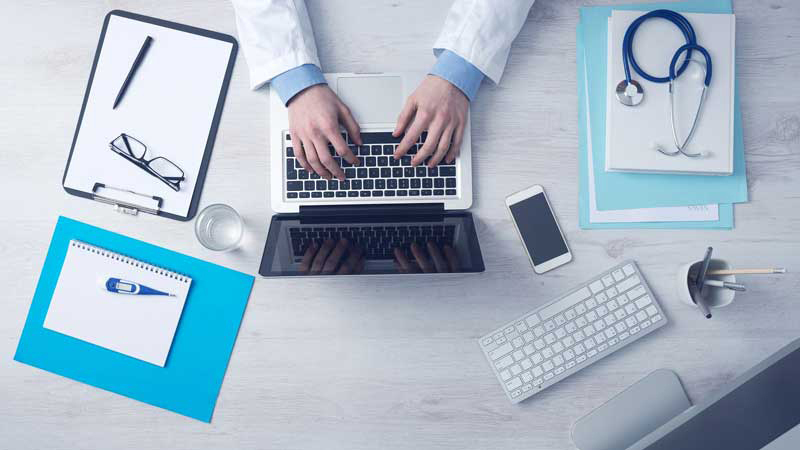 When it comes to healthcare properties, our management software improves efficiency, asset protection, and cost containment. Integrating seamlessly into each unique healthcare facility, every property manager will be able to manage facility work orders, track inventory and labor, and implement professional preventative maintenance for the hospital or clinic. Focusing on your core business is entirely possible with the use of our facility services. To get started on the right system for your healthcare property, contact Landport Systems in Walnut Creek, California today.